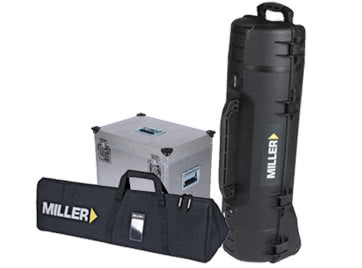 RØDE Microphones’ “My RØDE Reel” returns for its fifth year and Miller Tripods, a leader in the production of innovating camera support solutions, is thrilled to take part once again as a lead partner for the competition. 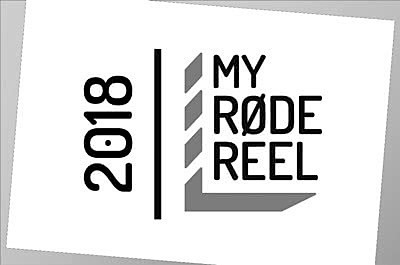 With over 12,000 video submissions from 90 countries since the inaugural competition in 2014, “My RØDE Reel” is recognized as the world’s flagship short film contest and a fundamental staple within the global filmmaking community. 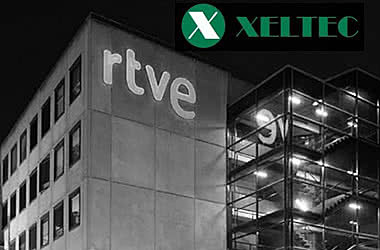 Xeltec Video supplies Spanish Broadcasting Corporation with 47 Miller Tripods. 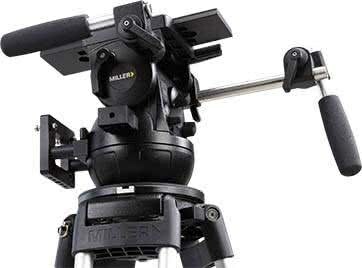 Xeltec Video, a Spanish distributor of Miller Tripods Ltd., recently sold 47 Air Solo 75 2 Stage Alloy tripods to the Spanish Broadcasting Corporation (RTVE). 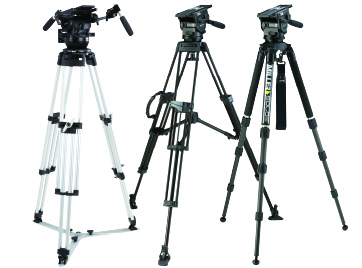 The tripods were purchased for the Madrid News Headquarters (TVE Torespaña), which is RTVE’s largest broadcasting center in Spain. 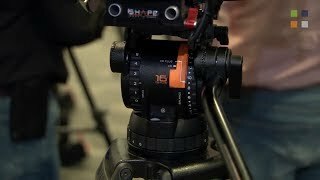 When the Compassx series was announced and shown at IBC 2017, the line of fluid heads generated great interest and buzz in the industry," says Charles Montesin, global sales and marketing manager, Miller Camera Support Equipment. 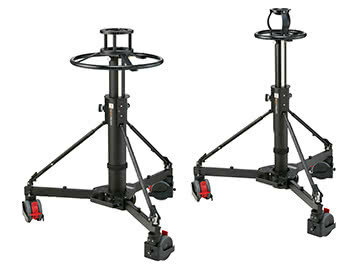 "Since then, the series has undergone extensive field testing with various users providing valuable feedback, resulting in a finalized version, which is now in production and shipping worldwide. 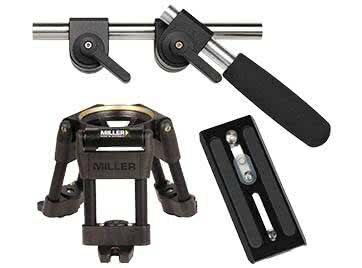 Filmmaker and Videographer Jason Henwood recently had the chance to work on a passion project in the rugged terrain of Scotland, choosing Miller Tripods, to help capture footage of the subject of his documentary film, the Scottish Wildcat. 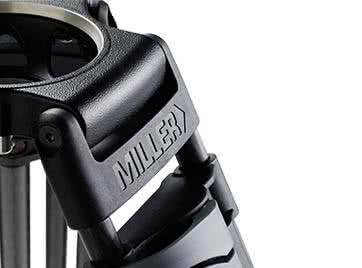 This very rare and beautiful animal is confined to the Scottish Highlands. Known for its elusive nature, the large predator is sometimes mistaken for the common housecat, but the near-extinct species could not be further from that. 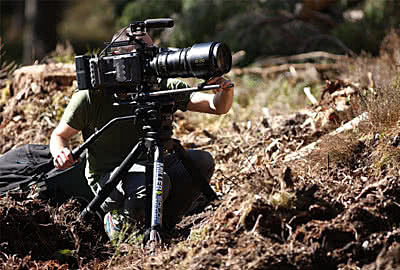 Henwood’s documentary set out to educate the public on what makes the Wildcat so unique and how its resourcefulness has helped it survive deforestation and varying habitats.